The 9/11 Heroes Run activates and unites communities to honor the sacrifices of those heroes from September 11th and the wars since, to include veterans, active duty, first responder, and families of the fallen. The 9/11 Heroes Run 5K +1M* fun run/walk welcomes runners, ruckers and walkers of all levels and of all ages, volunteers, friends, and family. It is not about fitness level or experience but about activating, uniting, and honoring our heroes. *1M distance not offered at every location. 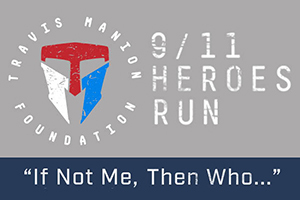 Started in 2007 by family of fallen 1st Lt. Travis Manion as a grassroots run in his hometown Doylestown, PA with 300 runners, the 9/11 Heroes Run now has more than 50 race locations, presence in 38 different states across the country, and unites more than 50,000 people yearly to celebrate our heroes and spread awareness. 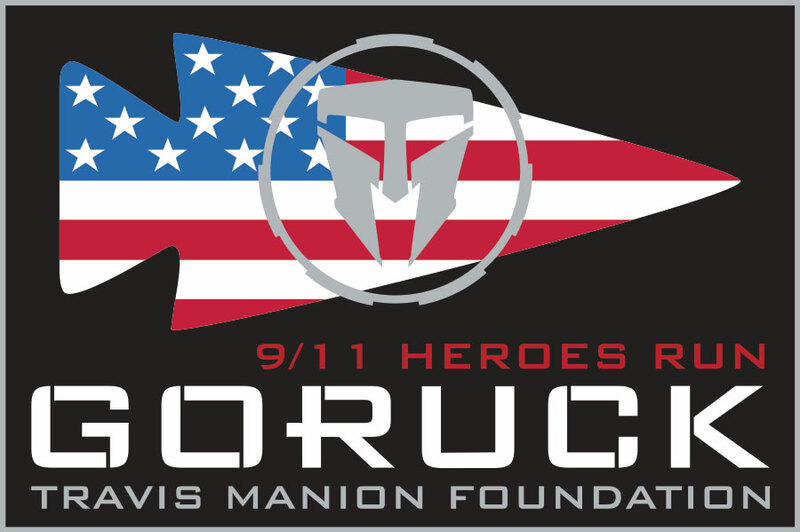 Race proceeds are used to directly support the Travis Manion Foundation's mission to empower our nation's veterans and families of our fallen heroes to develop character in future generations in order to strengthen communities. In select locations, a portion of race proceeds are granted back to a local nonprofit partner whose mission is also to empower our heroes. We believe the best way to honor the fallen is by challenging the living. 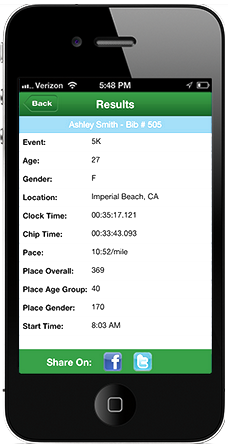 Come into Road Runner Sports Falls Church to pick up your bib and more! Don't miss out on the greatest offer in store, just for RACE PARTICIPANTS! $10 OFF min. $30 purchase or VIP Family Members SAVE 25% OFF EVERYTHING (see coupon for details)! Not a VIP? Call 703-237-3636 and ask how you can become one.